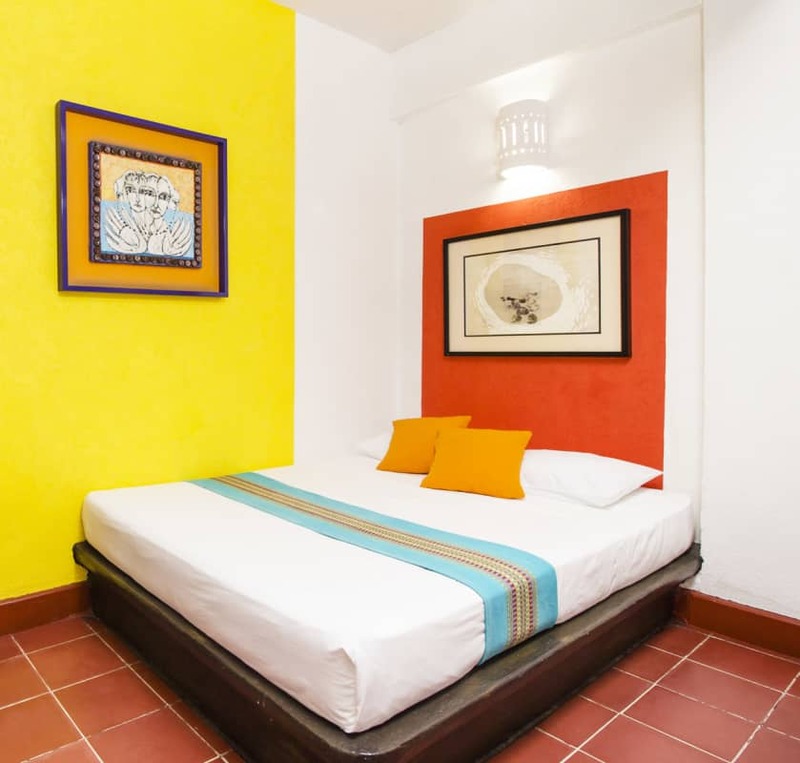 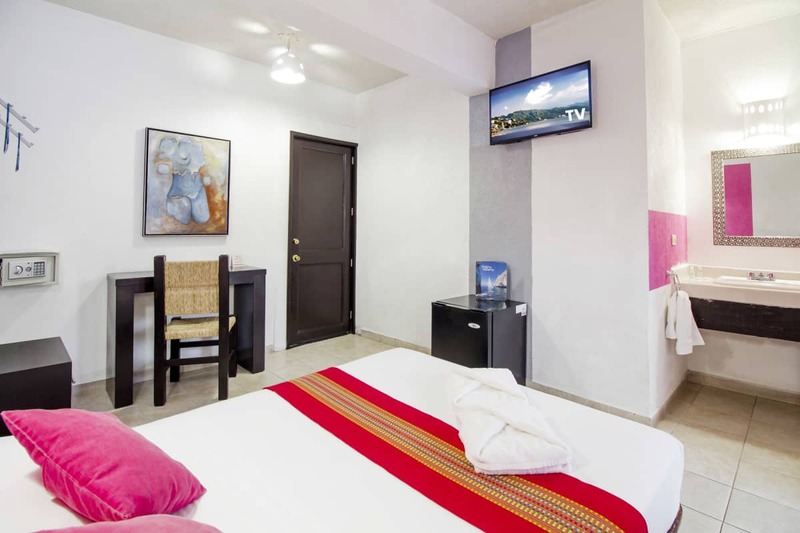 Belmar Hotel Gallery offers everything you need to enjoy Puerto Vallarta. 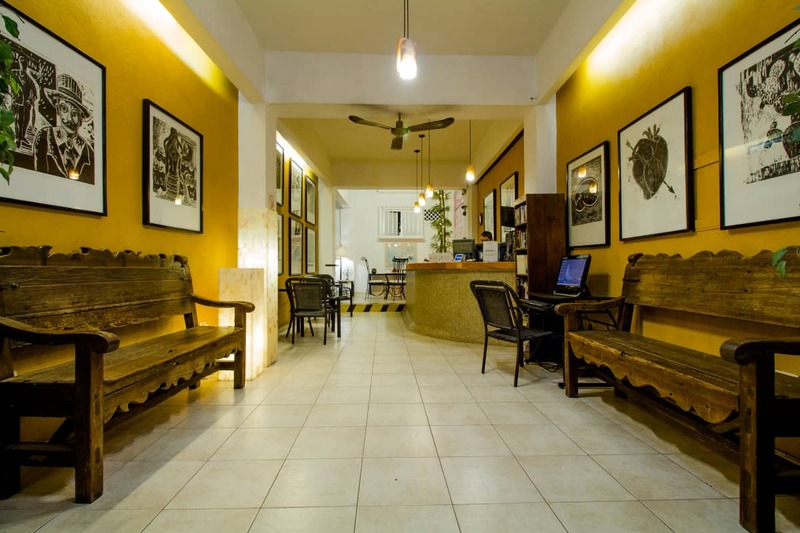 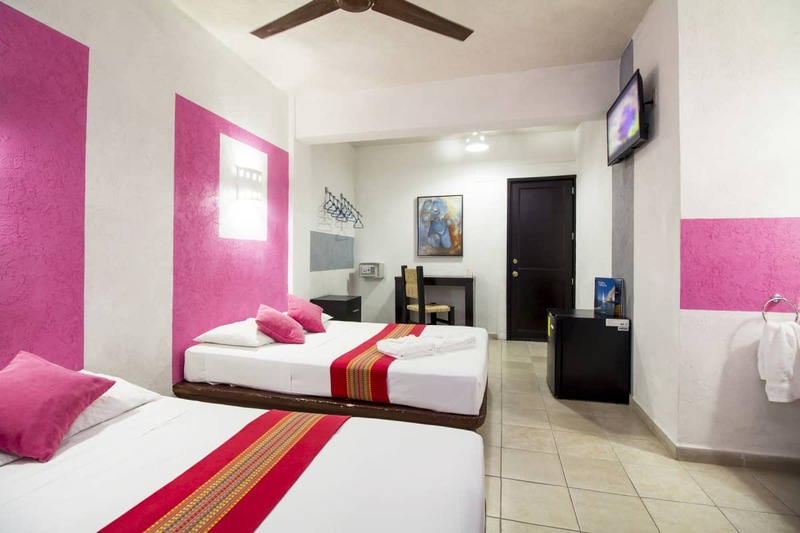 TBelmar Hotel Galería offers you a 24-hour reception service, we have WiFi throughout the hotel, in the morning we offer coffee, tea and cookies from 7am to 11am in the lobby area. 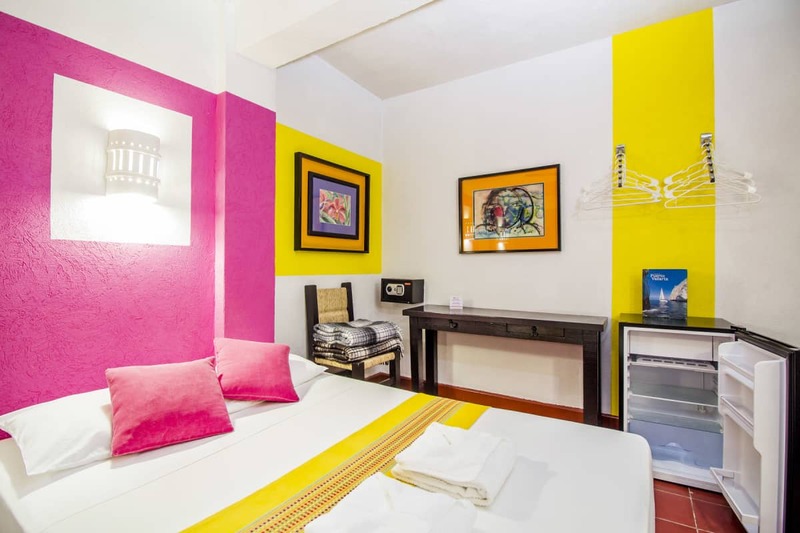 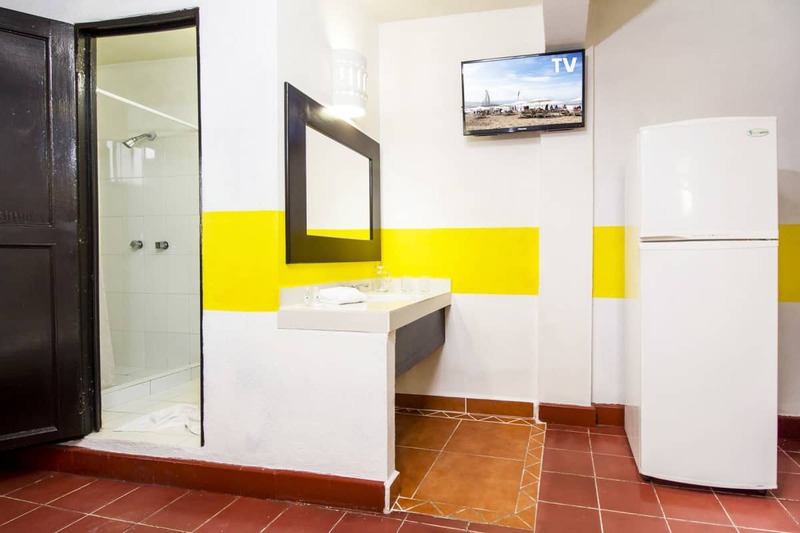 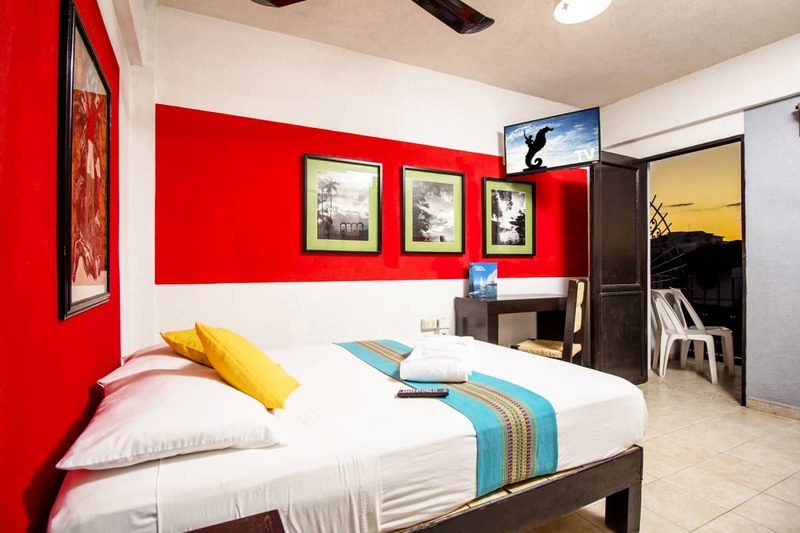 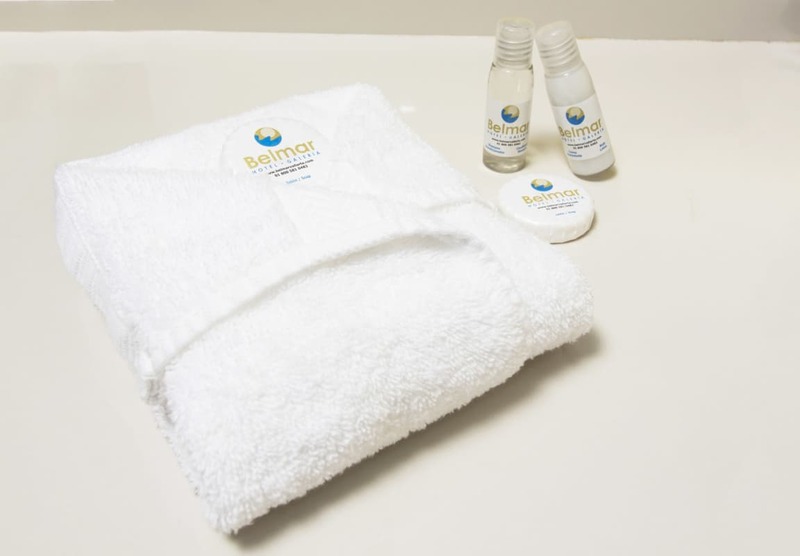 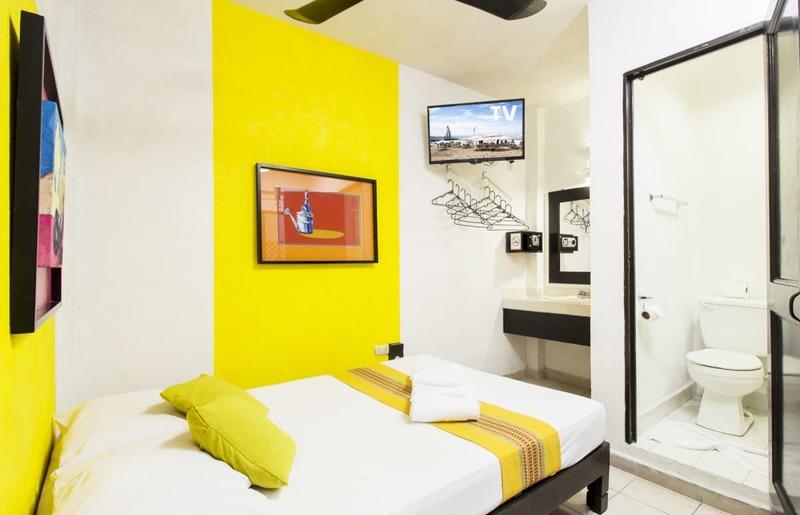 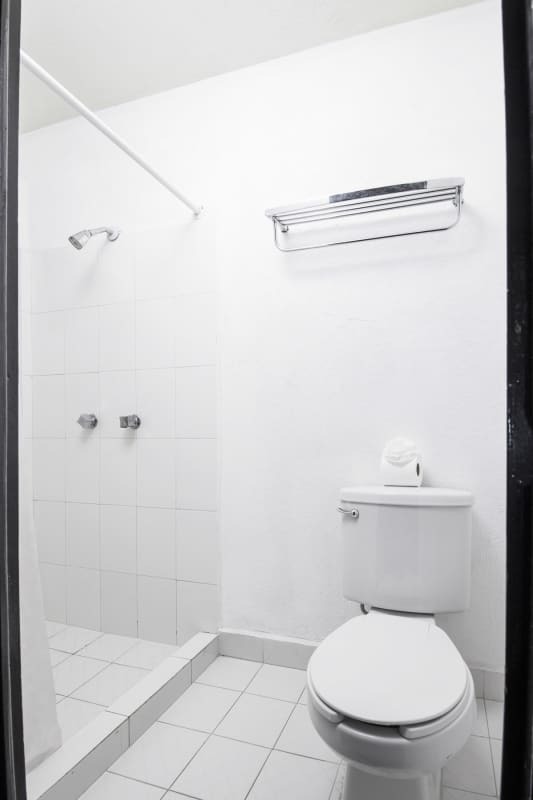 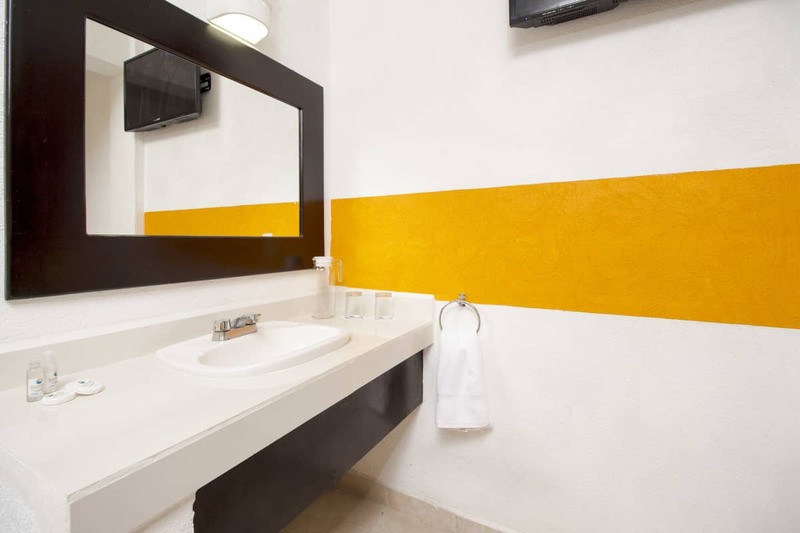 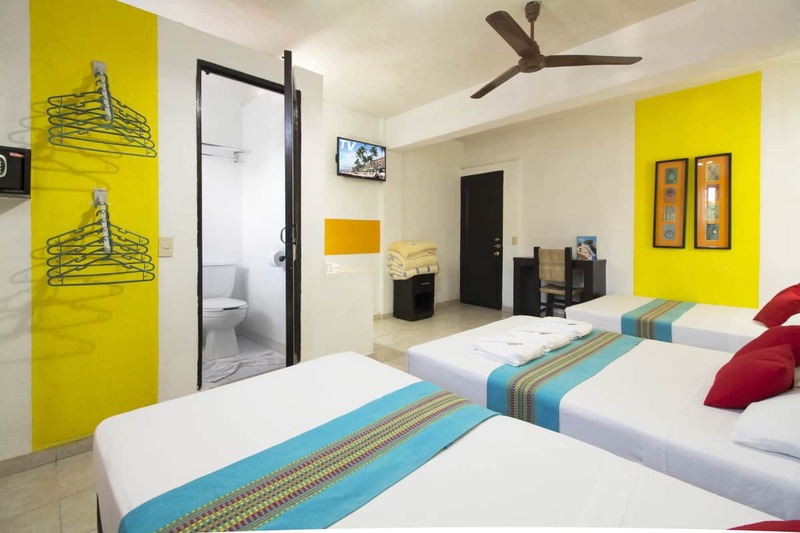 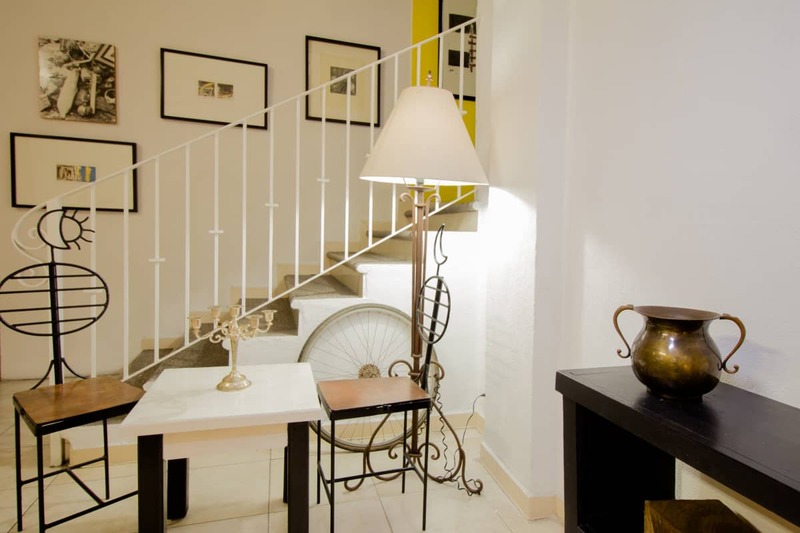 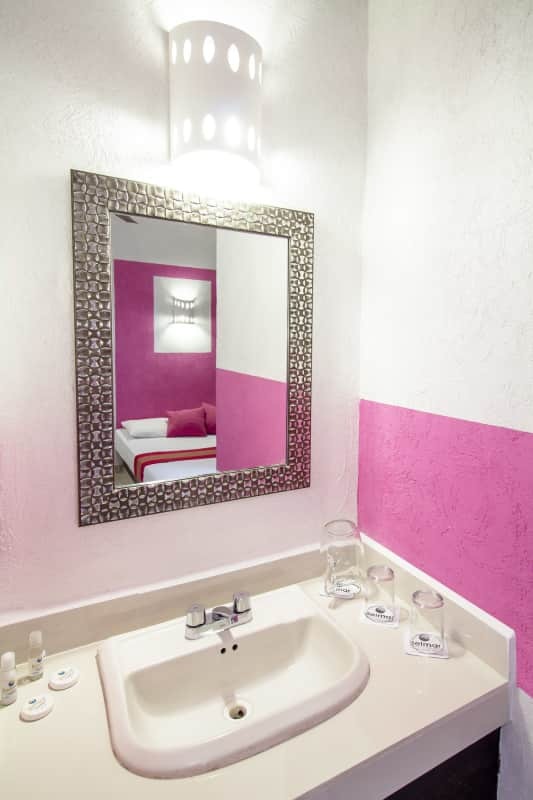 Go through the photo gallery of Belmar Hotel Galería and get to know every corner of our hotel in Puerto Vallarta. 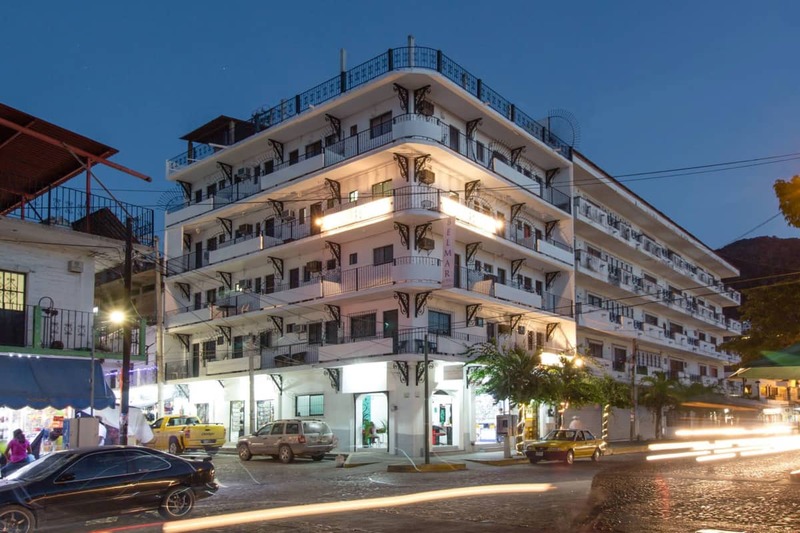 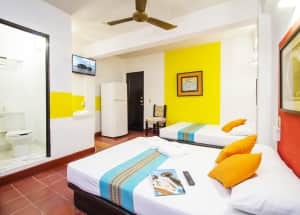 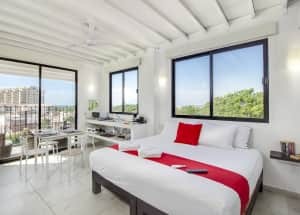 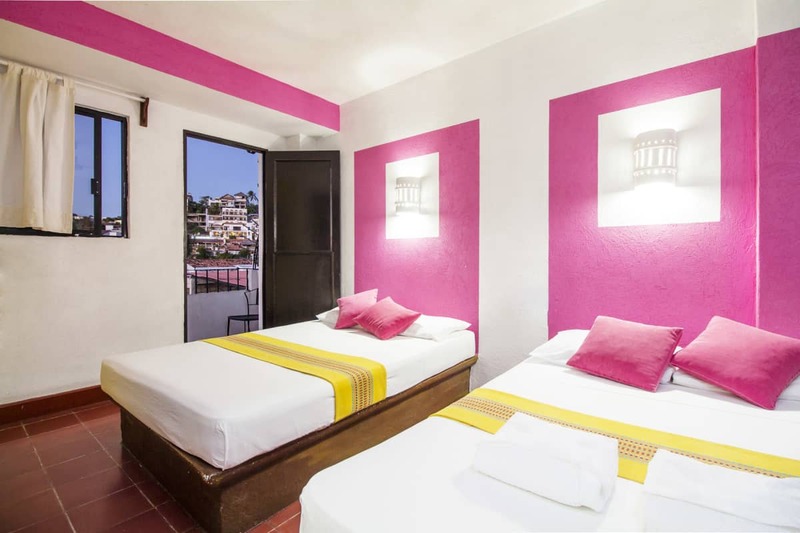 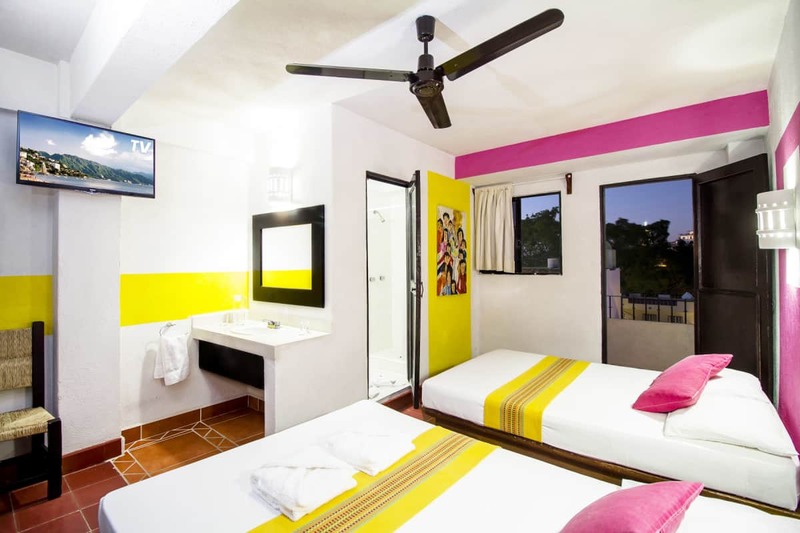 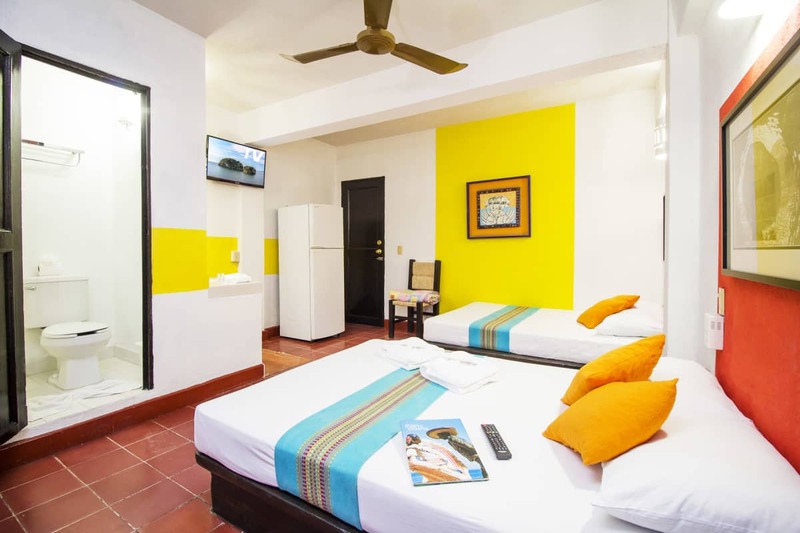 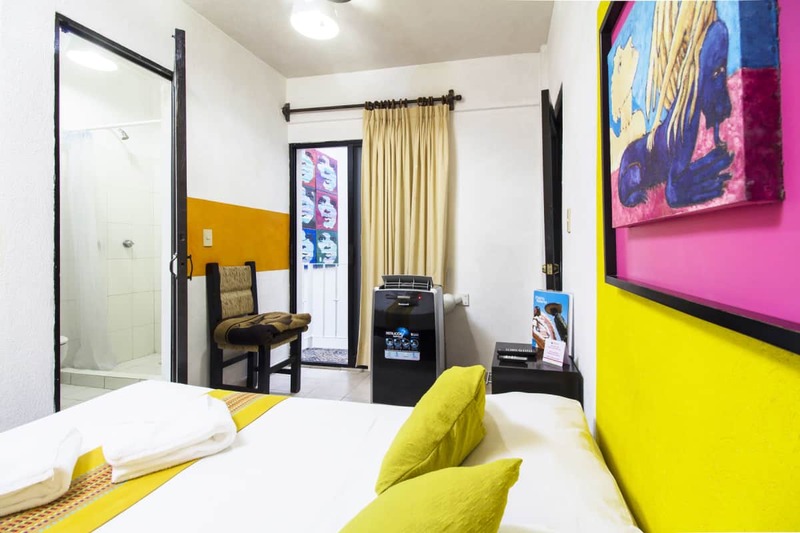 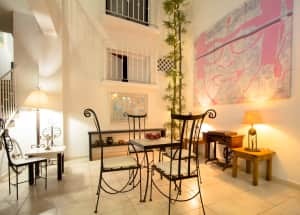 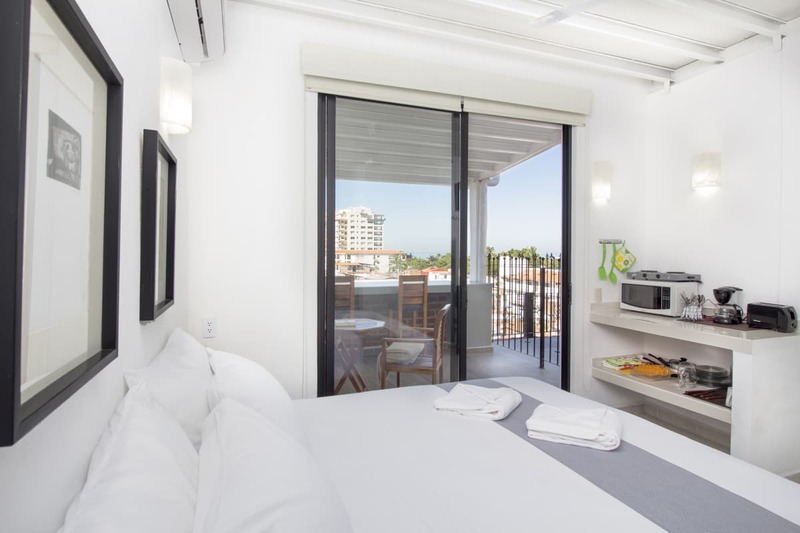 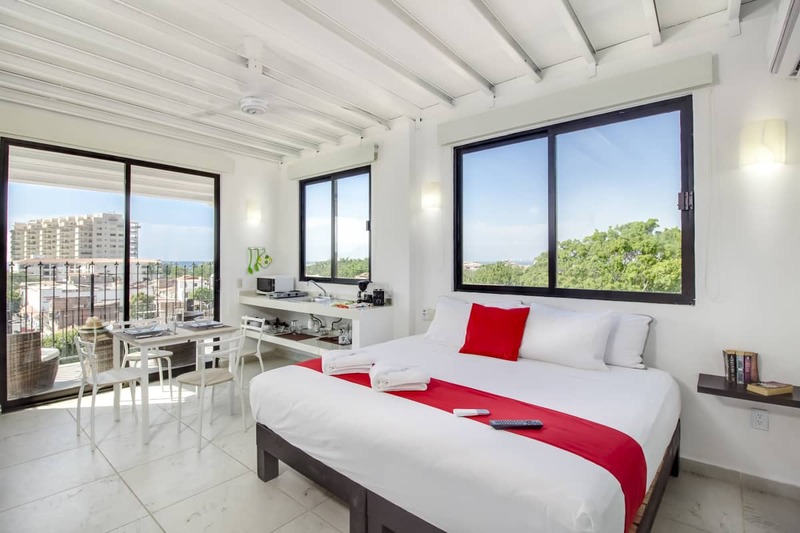 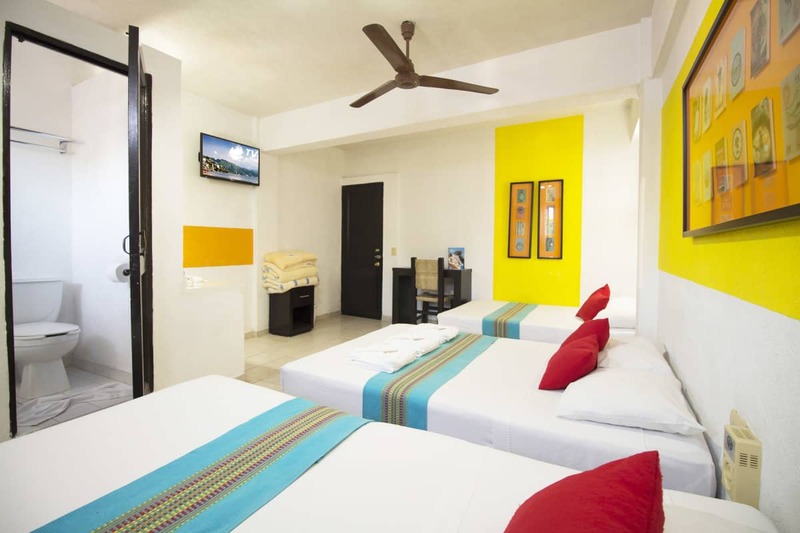 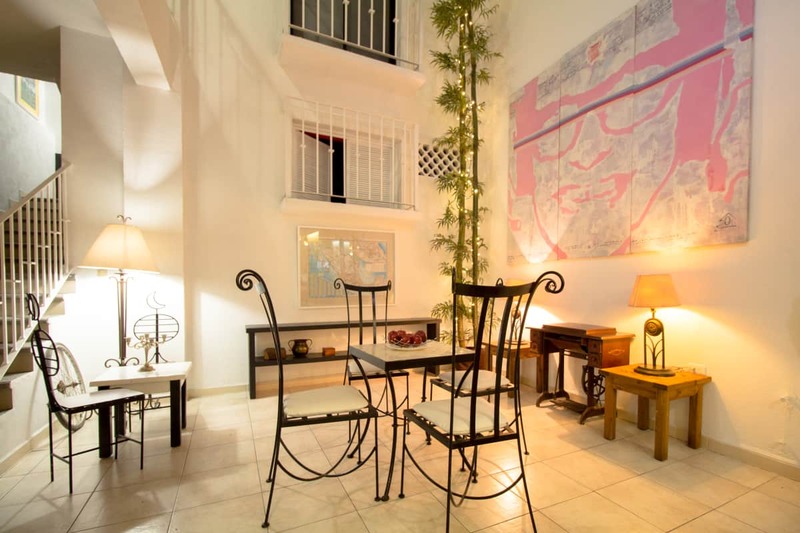 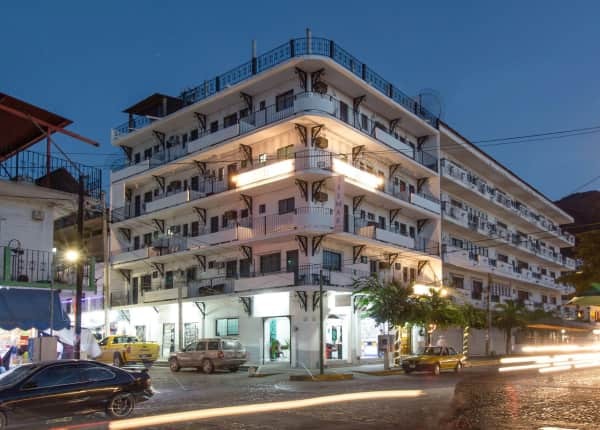 Strategically located in the heart of Puerto Vallarta, between the famous Malecón and the Zona Romantica, Belmar Hotel Galería has the perfect location, close to the beach, the river, the market, cafes, galleries, restaurants, nightclubs, boutiques, jewelers, churches , squares and spas. 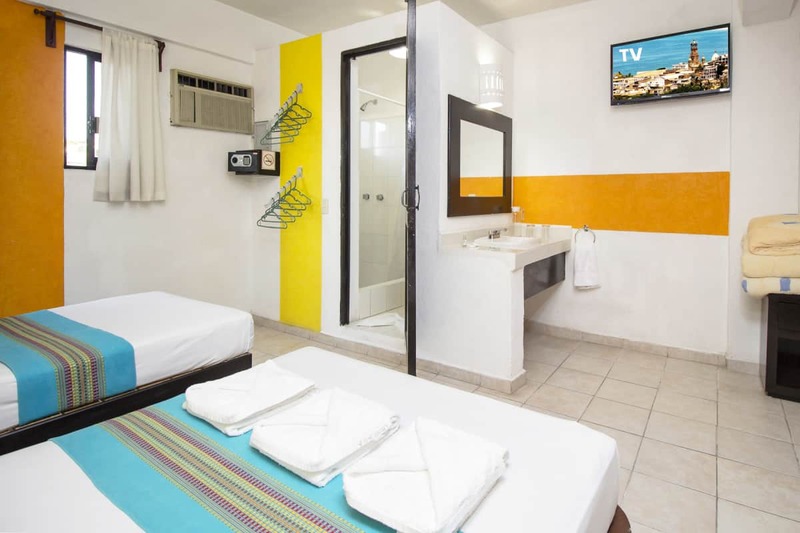 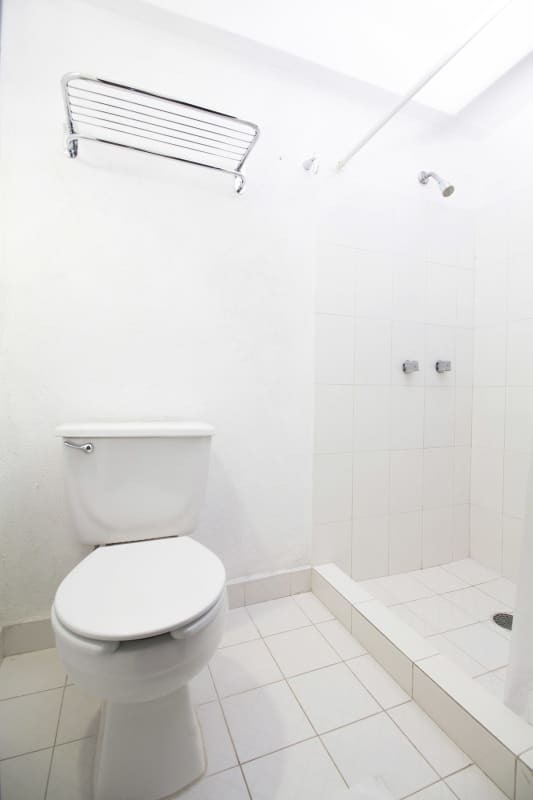 See the deals that we have for you.